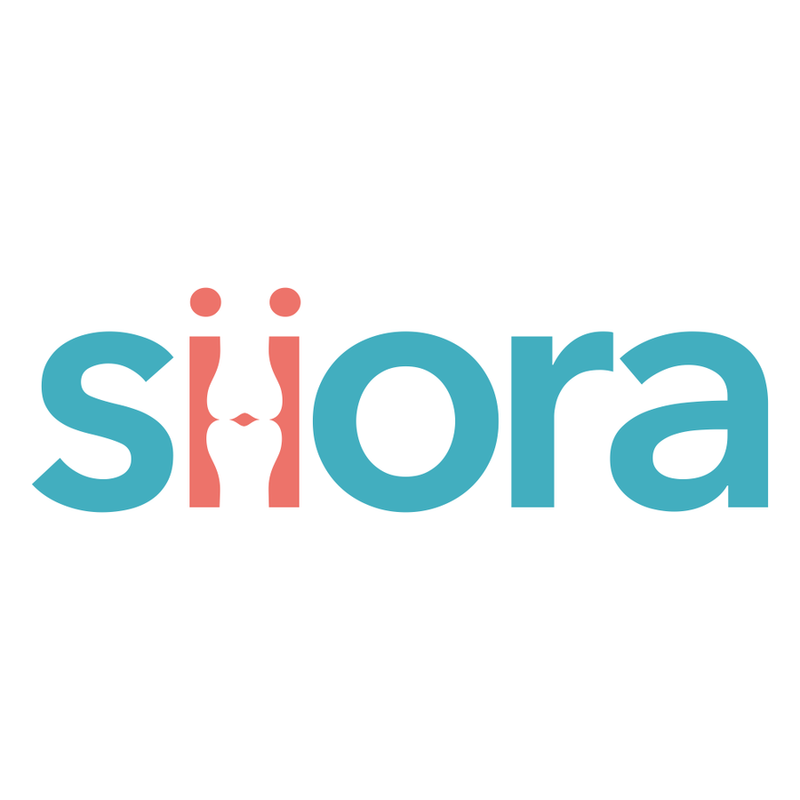 NEW DELHI, INDIA, January 23, 2019 /24-7PressRelease/ — Siora Surgicals Pvt. Ltd., an experienced Orthopedic implant and instruments manufacturer, announces the launch of its range of Helix Locking Plate System. It includes both small fragments as well as large fragment implants suitable for different bones of Lower and Upper Extremities. Many of these Plates have been specifically designed to match the anatomical contour of the bones to aid the Orthopedic Surgeon by reducing the strenuous work of bending the plates during surgery. Depending upon the patient’s body, the Plates and Screws are available in multiple sizes and offered in conventional Stainless Steel as well as Titanium Alloy material of construction. The Plating system is available complete with a set of instruments required to conduct the surgery, which is arranged in a sturdy graphic sterilization box convenient for placing in an Auto Clave. Some of our locking plate system includes plates such as locking distal radius volar rim plate 2.7 mm, locking dorsal distal radius T-plate 2.7 mm, locking wrist fusion plate 2.7/3.5 mm, locking proximal medial tibia plate 3.5/4.0 mm, locking posterior medial tibia plate 3.5 mm, locking proximal tibia strut plate 3.5/4.0 mm and so on. In the Locking plate category, Variable angle plates models have also been launched for some of the anatomical plates. In addition to recently launched Locking Plate range, the company offers Conventional Plating System, Interlocking Nailing System, Hemi Arthroplasty Prosthesis, External Fixator System etc. The packaging of the finished products is carried out under controlled environment in Class 10,000 cleanroom. ISO 13485:2016 compliant Quality Assurance System implemented in the unit ensures delivery of products with high quality and patient safety. Established in 1990, Siora Surgicals Pvt. Ltd. is one of the top-rated orthopedic implants and instruments manufacturers of India. We offer a comprehensive range of Trauma Implants manufactured at our unit at Rai, Sonipat located 35 km. from New Delhi, where we have our Corporate Office. A team of skilled, dedicated technocrats supports the management for developing new products. The FDA, India approved unit is equipped with State of Art machinery such as sliding head turning center, CNC deep hole drilling, multiple axis VMC, CNC wire cutting, mechanized sharpening & surface finishing machines. Many of our customers abroad have found our products ‘Value for Money’. The stock of regularly required products is maintained to meet quick delivery requests.